Lavatory and toilet in Japan. What sentences do you need to know when you travel countries which have different languages? I remember that one of my students said, “where is the bathroom?”. I agree. It is important. In Japanese “Toire wa doko desuka”(where is the toilet) and toilet signs in Japanese “トイレ”, “便所”, “お手洗い”, “厠”. 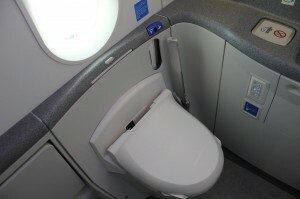 you might find it very interesting and very impressed when you see Japanese lavatory and toilets in general. At first, it is clean. Japanese people seem to have a particular sense of values on toilets. Washlet toilet is one of the most famous, popular, and innovative Japanese products in the world. 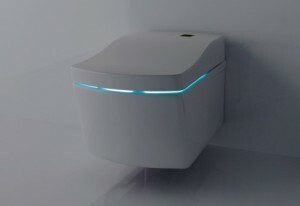 This could be a rumor, but many celebrities all over the world visit Akihabara (geek, tech, mania town in Tokyo) to buy a cutting-edge washlet toilet during their trip. 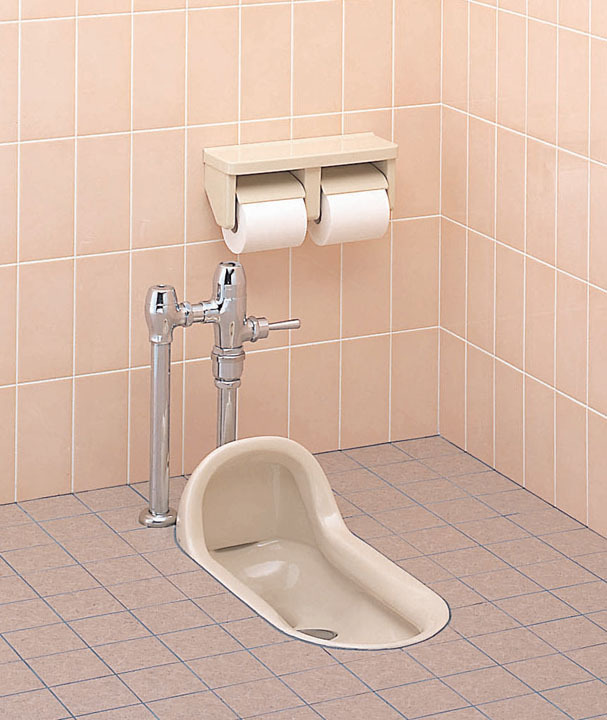 However, Japan did not have a toilet as you imagine today in common until the WWII. We call the toilet you see in modern days like the picture above, “Yoshiki” (Western-style). How about Japanese-style(“Washiki”)? 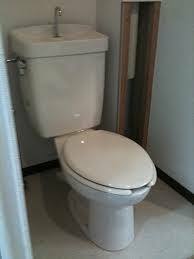 Japan had a toilet like the picture below. There are still Japanese-style toilets in the countrysides, old buildings, and old apartments, but barely found in modern places in Tokyo and big cities. 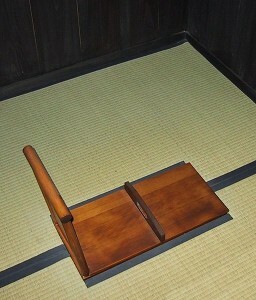 This is the toilet in Meiji period (18th century). Since then, obsession of toilet has been started in Japan. This is the most current automatic washlet toilet, NEOREST by TOTO. Amazingly, you can find this even in the convenience stores in Tokyo. It opens the tab, flushes, and close automatically by sensors. Moreoevr, Japanese obsession of washlet is now flying in the air. 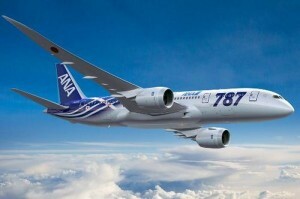 ANA(All Nippon Airways) Boeing787 has washlet toilet on board. 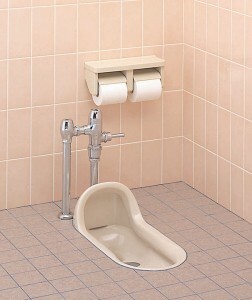 Not only the washlet toilet, Japanese technology goes into the lavatory. This is the first automatic frostedglass lavatory ever in the world. 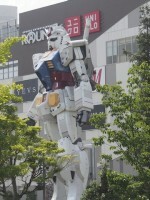 This is place in Oita, Japan. It turns to frostedglass when someone goes in to the lavatory by the sensor, and 35sec without any movement, it turns to clear. This 35sec time setting has been criticized. The purpose of this public lavatory is detecting emergencies such as seizures inside lavatories especially for seniors and handicapped people. However, tech on toilet is not only for Japanese toilets. The toilet market has been growing slowing, but widely in the world. American companies such as Kohler Company has been entering the market as a luxury toilet. 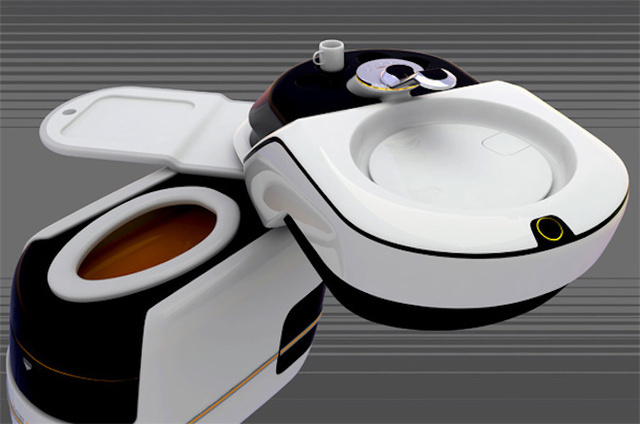 They sell this toilet for $6,400. and there are more high-tech stylish toilets. (not Japan made). It is always exciting to have technologies in indispensables. Lastly, let me introduce a song called “A God of Toilet” which was popular in 2010. Manholes as an art. Manhole Summit Tokyo. Wonderful website. 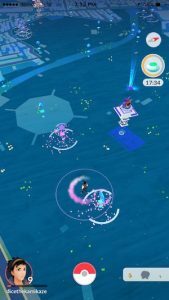 Plenty of useful information here. I am sending it to several friends ans additionally sharing in delicious. And obviously, thank you in your sweat!